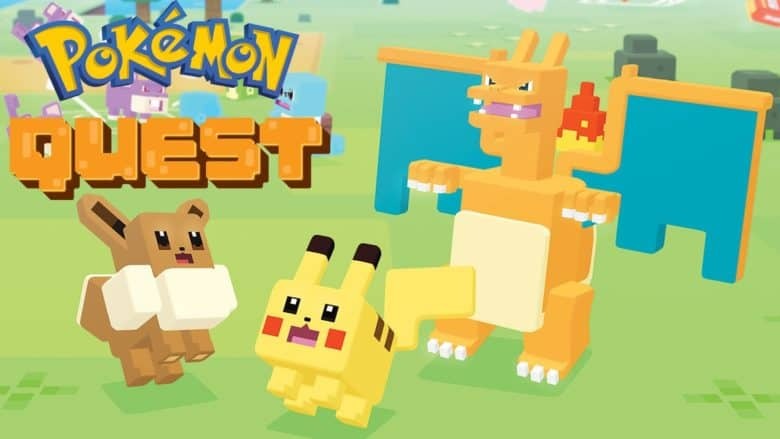 Pokémon Quest is available now on Android and iOS. 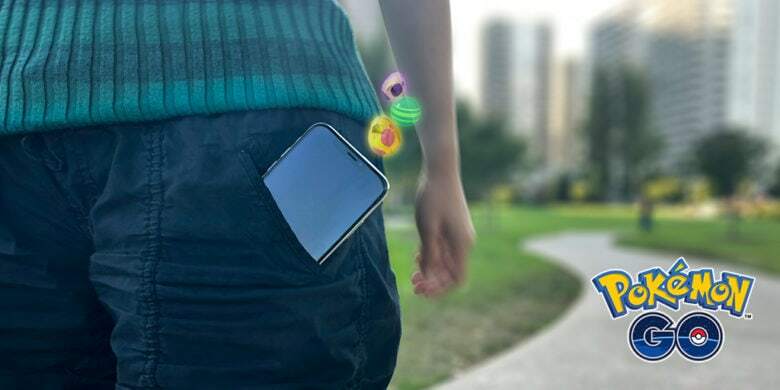 Polish off those Poké Balls and prepare yourself for battle because Pokémon Quest is finally available on Android and iOS. 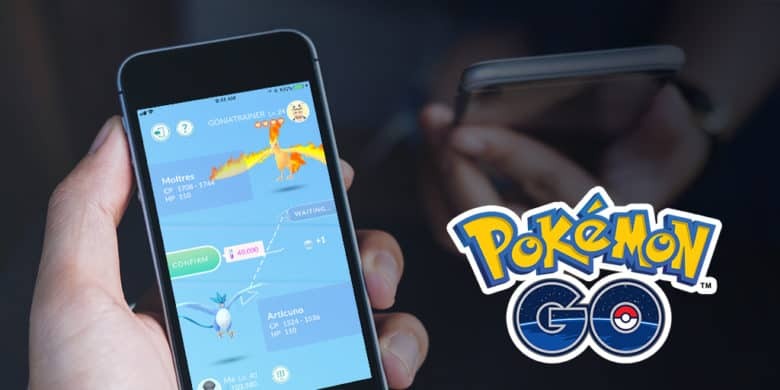 The new free-to-play game from The Pokémon Company takes us on an all-new adventure across Tumblecube Island with a fresh spin on filling up your Pokédex. 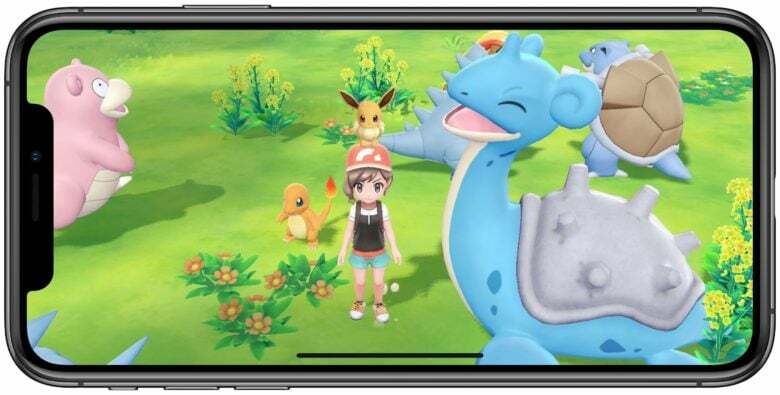 Pokémon Quest, a new free-to-play game from The Pokémon Company, is now available to preorder on iOS. 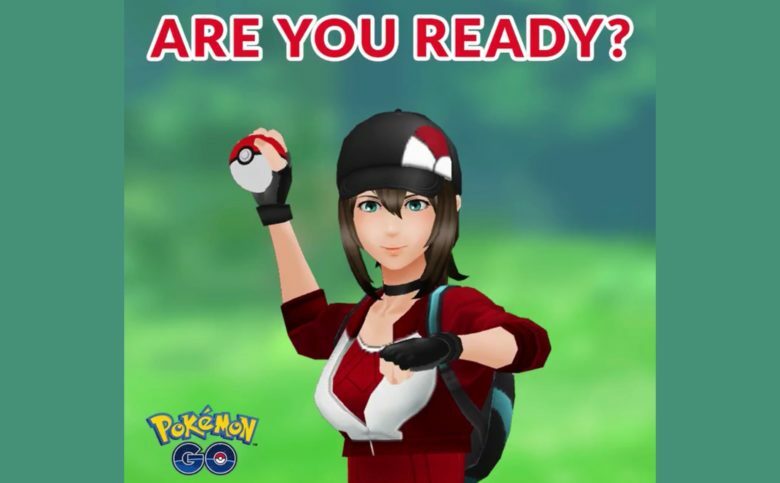 The game will make its official debut on June 28, offering exactly the same experience that Nintendo Switch owners have been enjoying since late May. 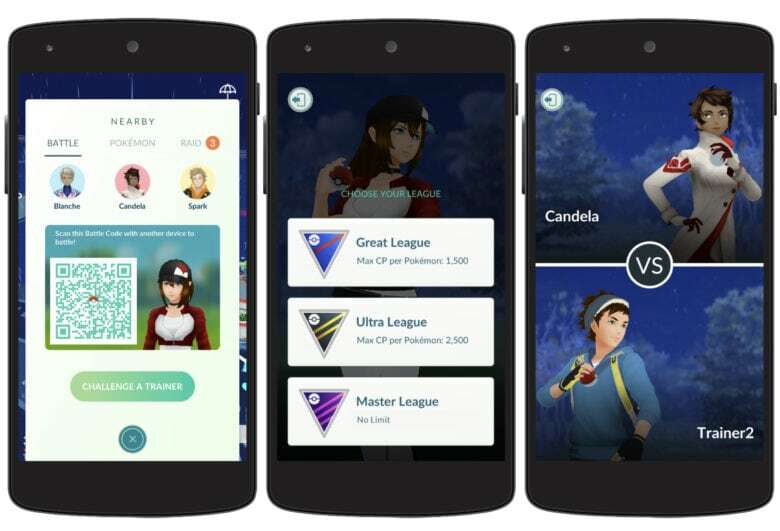 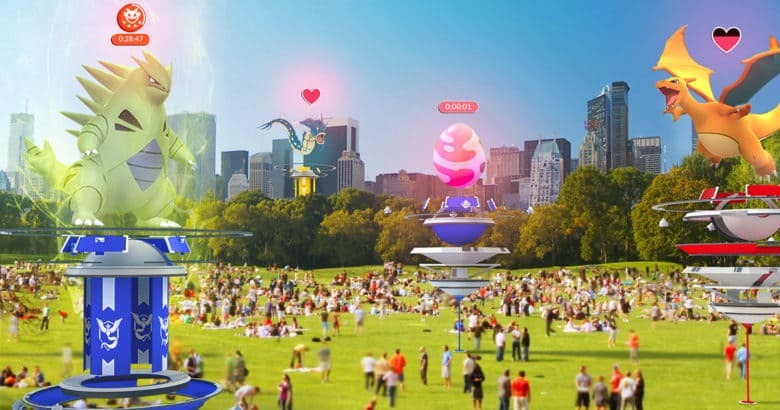 Get ready to start filling up that Pokédex! 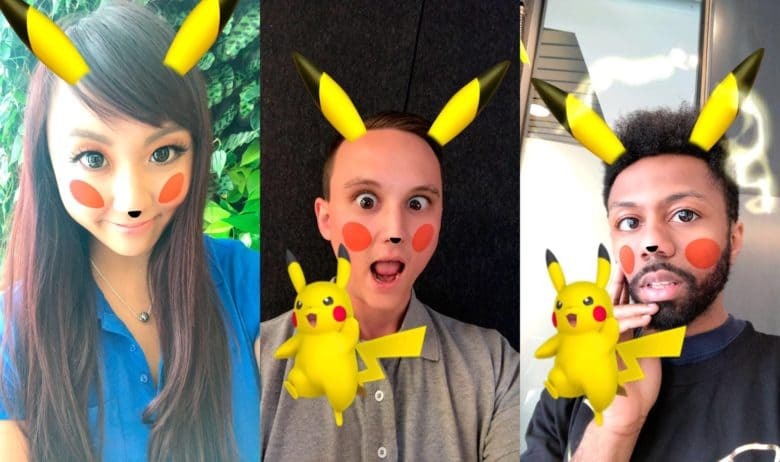 Snapchat has paired up with The Pokémon Company to debut a Pikachu filter that turns users’ faces into that of the famous yellow electric Pokémon. 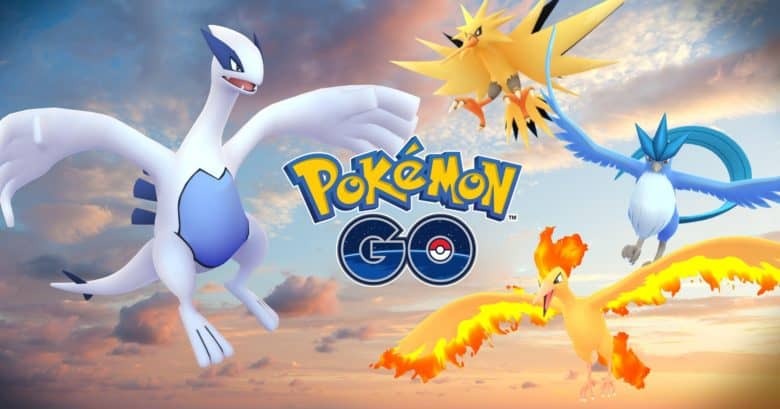 Best of all, whenever you open your mouth you’ll hear Pikachu’s instantly recognizable voice as the animated character leaps onto the screen to strike a pose!